Please Stop Asking Dance Artists to Perform "in Exchange for Exposure"
Earlier this week, a friend of a friend reached out to me seeking recommendations for a dancer/choreographer to hire. She wanted someone who could perform a solo and talk about their process for an arts-appreciation club. 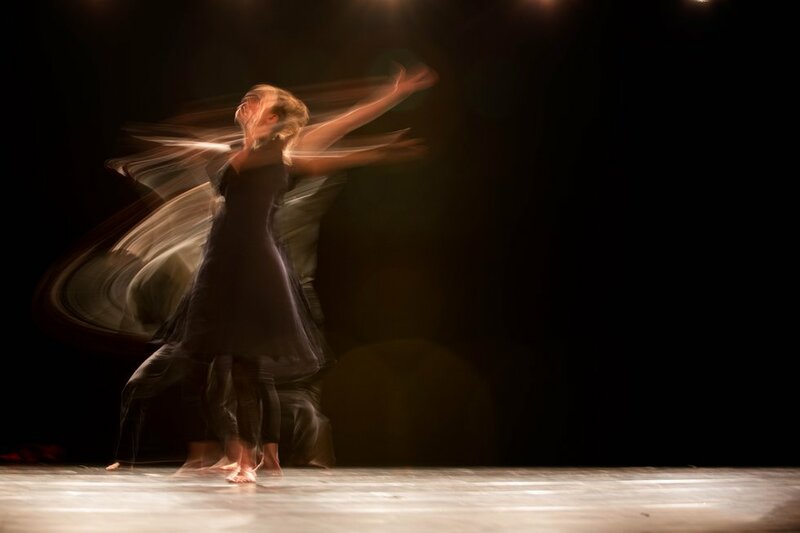 After a few emails back and forth, as I was trying to find out exactly what kind of choreographer she was looking for, it eventually emerged that she was not looking to pay this person. "We are hoping to find someone who would be willing to participate in exchange for the exposure," she wrote. Why do people think this is an okay thing to ask for? I ran this all-too-common situation by a close friend, Jennifer Roit, who edits the Dance Magazine College Guide in addition to being a dancer/choreographer herself. I thought, Maybe I'm overreacting and a dance artist trying to build their brand would genuinely be interested in this sort of opportunity. "The dancers who get the most exposure dance for Beyoncé, yet Beyoncé pays them because landlords don't take exposure checks," she pointed out, ever so bluntly. "Doing anything for exposure is a lie, because if it's truly good exposure, it generally means there is a budget, and it won't be done for free." She's right. Any job that's worth taking for the resumé boost will most likely come from an organization that's big enough to have the money to pay everyone involved. Asking someone to work "for the exposure" is not only insulting, it's false advertising. If you can't even offer a small stipend or a fair exchange of goods or services, you should be clear about exactly what you're looking for: a donation. Of course, there are some gigs that are so personally gratifying that dancers will choose to make that donation. But producers—or whoever is calling the shots—need to be clear right from the start about compensation. And to stop perpetuating the lie of "exposure." Tagging someone on Instagram won't pay their bills. And let's not kid ourselves that offering someone a gig you can't even pay them for will be the opportunity they need to launch a sustainable career. If you're producing a fundraiser or honestly have no budget, asking for a donation won't feel weird—there's no need to cloak it in the guise of "exposure." But if that's not the case, it's time to show dancers and choreographers the same respect you give everyone else that you hire: Pay them. For my part, I told the woman I couldn't recommend a choreographer unless she was going to offer them some form of compensation. Within hours, she found enough wiggle room to come up with both a small stipend and a few meaningful perks. It may not be much, but it's a start.